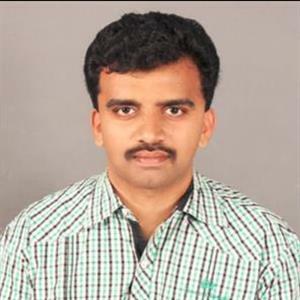 Sri Ramachandra Murthy January 5, 2019 12:00 IST BJP MLA's bomb plan! 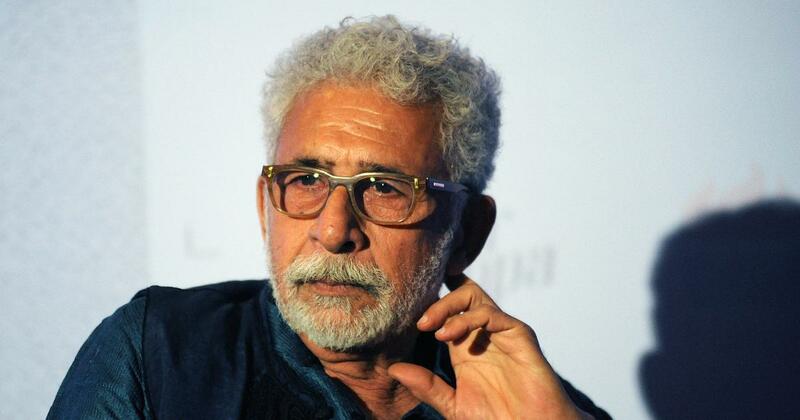 Bollywood actor Naseerudin Shah had made several sensational comments on rising intolerance and violence in India, which was branded into a controversy, and after a month, now a BJP MLA has commented against Naseeruddin Shah and this has turned out to be a topic of trolls, abuses and memes on social media. Muzaffarnagar based MLA Vikram Saini, had today remarked that people who say that they're feeling threatened in India, must be bombed, and he also asked for a ministry to enable him bomb such commenter’s without sparing them. This insensitive comment from MLA Vikram, has invited huge trouble yet again for the BJP. One month before, Naseerudin Shah had said he was worried about safety in India, and following Bulandshahr violence, he expressed his fear on safety of children. Shah's comments were twisted and made controversial, and actor Anupam Kher, Yoga guru Baba Ramdev was among those who criticized the actor for his remarks.